Discussion in 'Pin Zaps & Swaps' started by maiarebecca, Jul 12, 2018. Well I was expecting two pins from my trade auction that @slbrabham won, but I opened the envelope to find a third and an adorable note set! Thank you so so much! Very sweet of you! Booger1964, watzshakinbacon, slbrabham and 1 other person like this. 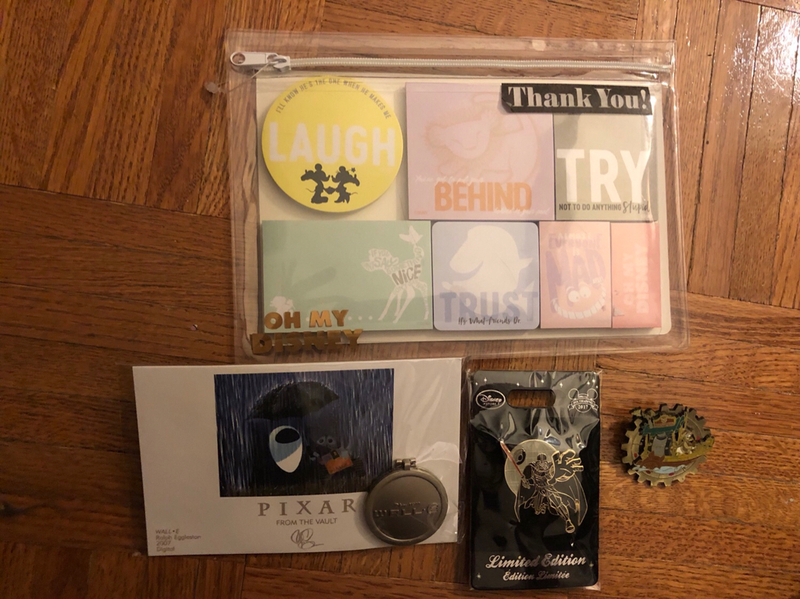 The pin I won was one that I really wanted, and I wanted to show my appreciation. Glad you liked the extras.